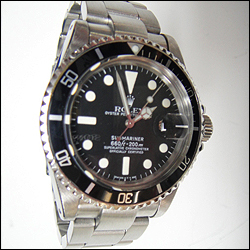 World Time - San Jose, CA - We restore all high end swiss watches at lower costs than the manufacturer. 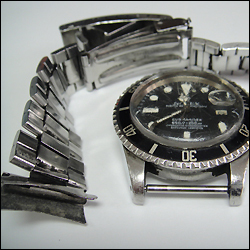 Only highly qualified watchmakers are in a position to carry out restoration work. 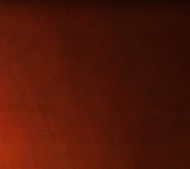 Such specific and highly qualified work is carried out by our small team of specialists at World Time. The precision and quality of a movement depends on the workmanship of each component. 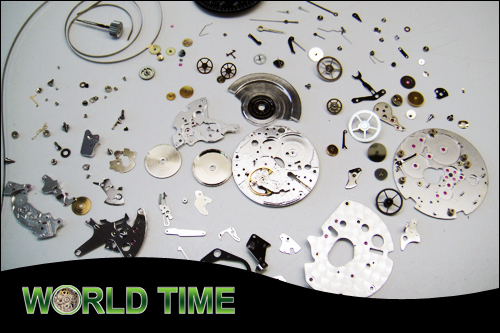 For this reason, World Time's workshop is equipped with the best tools and machines required for meticulous and precise work. At World Time, customer service takes top priority. Restoration work is carried out on the case, the dial and the movement. In order to ensure quality work, we carry out full restorations only, in order to be able to offer a 24 month warranty. Before restoration work is started, the customer receives a detailed cost estimate. The restoration work itself involves restoring faulty parts to their original condition and replicating any missing parts. Once the restoration work is finished, the watch is returned to the customer with a certificate, signed by the watchmaker, containing the main historical data about the watch together with information on the work carried out. All this, as well as a photograph of the watch, is packed into a special box.